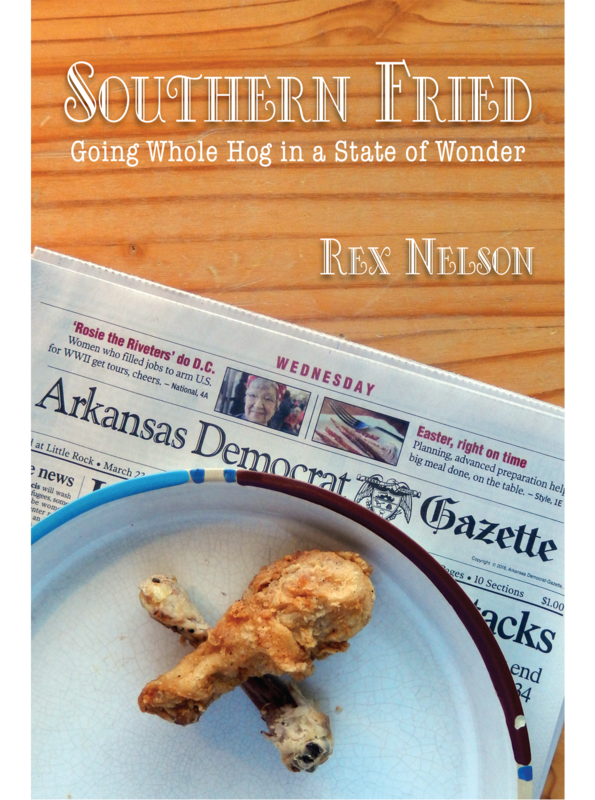 Few writers in Arkansas history have delved into the state’s nooks and crannies like Rex Nelson, who always seems to find something new and insightful about small towns and the people who live in them. His writing infuses his deep knowledge of Arkansas history with an unabashed optimism for the future of the state. Rex Nelson has had a long career in government, journalism, and public affairs. He writes a weekly column for the Arkansas Democrat-Gazette and is the author of the popular Southern Fried blog.